POLK COUNTY, TX (KTRE) - Deputies with the Polk County Sheriff’s Office have arrested a suspect in a burglary that occurred on FM 943 on Feb. 10 after a picture taken at the time of the burglary helped authorities ID the man. 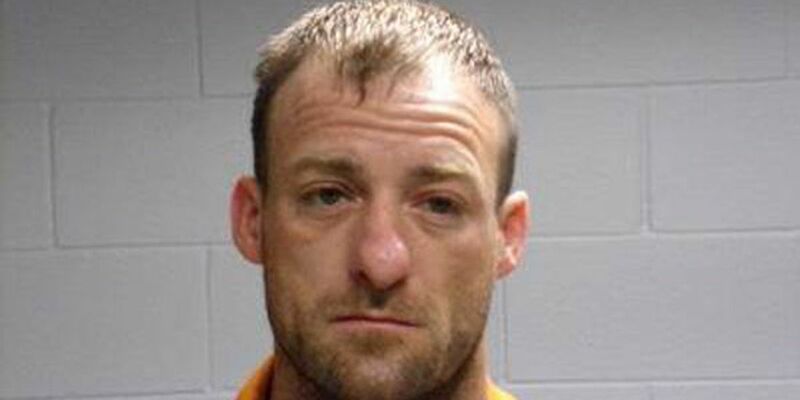 According to a post on the Polk County Sheriff’s Office Facebook page, warrants were issued for John Charles Brooks, 33, of Huntsville, and he was arrested earlier this week. Brooks is currently being held in the Polk County Jail on two felony burglary of a habitation charges. His bond amount was set at $10,000 for one of the charges. No bond amount has been set for the other charge. The sheriff’s office received a call about a burglary in progress on Feb. 10. The victim was able to provide a description of the suspect who left his residence on foot. PCSO deputies were unable to locate the suspect once they got to the scene, the Facebook post stated. However, a picture of the suspect was taken at the time of the alleged burglary, and he was later identified as Brooks. According to the Facebook post, Brooks left on foot after he learned that someone had called the sheriff’s office. “If anyone is able to provide any information pertaining to this case, contact Detective David Mitchell with the Polk County Sheriff’s Office Criminal Investigation Division at (936) 329-9027,” the Facebook post stated.